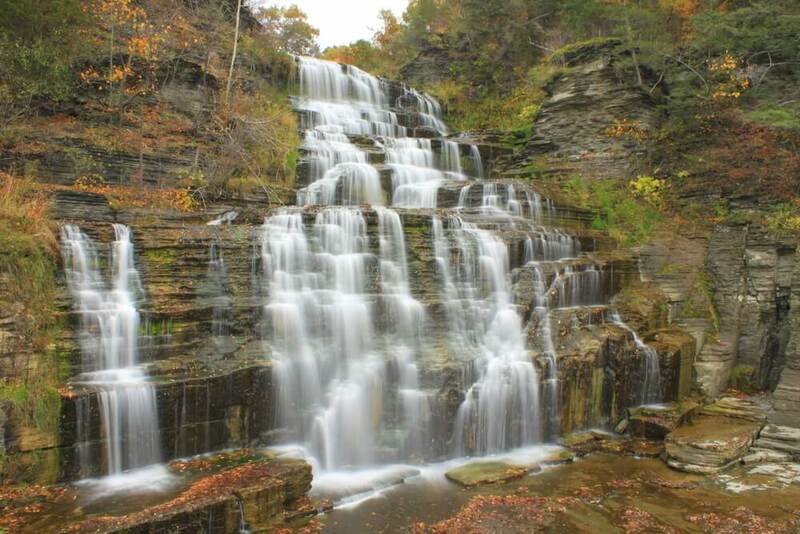 Finger Lakes – Located in the most happening city of New York, Finger Lakes are incredibly family friend location. With its amazing options for go-carting, biking, water sports and golfing options, Finger Lake has a lot more to offer tourists visiting this region apart from rich vineyards.Snake River Valley – The world famous Snake River Valley attracts grape seekers from across the globe. 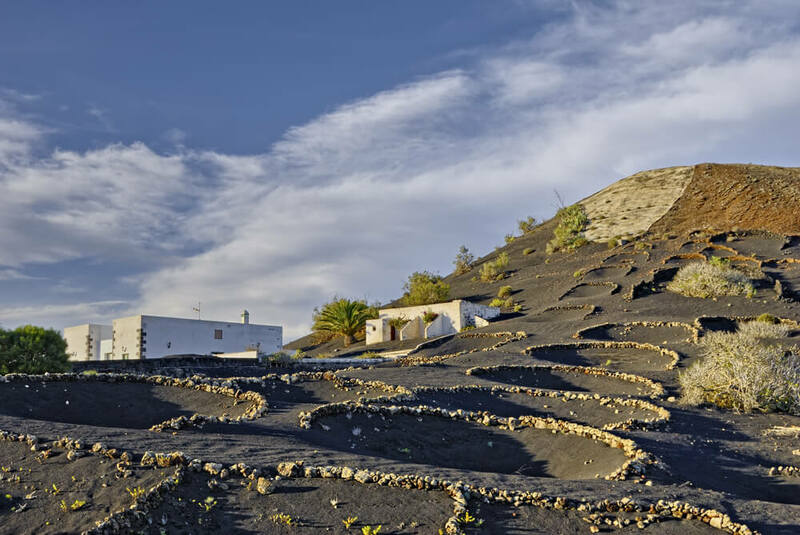 Another popular attraction of this region is its verdant landscape decked with rolling hills and leafy vineyards. Your trip to America is incomplete unless you take a sip of heavenly drink from a divine glass at any of the must see vineyard locations like Cinder Winery, Fujishin, Bitner and Ste Chapelle. 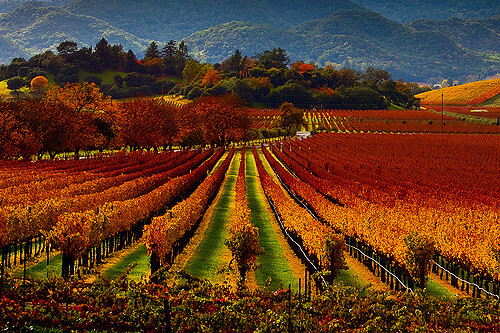 Napa Valley – Visit the wine state of California, if you desire to set out on an incredible grape escapade. Bejeweled with cozy caverns and scenic vineyards, this scenic retreat is located just 66 miles north of San Francisco. This is a perfect place to visit if your soul seeks an intimate setting. Louisville – When it comes to tasting the exotic wine in Kentucky, you should think of bourbon other than wine. Bluegrass State, the first commercial vineyard of the country is located in this region. One of the most unique aspects of vineyards across Kentucky is that many of them ages its wine in old bourbon barrels, which lends a unique taste and sweet flavor to this heavenly spirit. Long Island – The place has become one of the most popular wine destinations in America since the time of Fitzgerald. People say that if you want to experience the real magic of visiting Long Island, you should take in a vineyard side tasting accompanied by caviar and dark chocolates. If you have an American holiday package, do not forget to visit the beautiful wine destinations in America to gain an experience of a lifetime. If lounging, learning and drinking are in your mind then you should definitely visit these top wine destinations in America.